Those born under the sign of Aries are interested in improving finances. 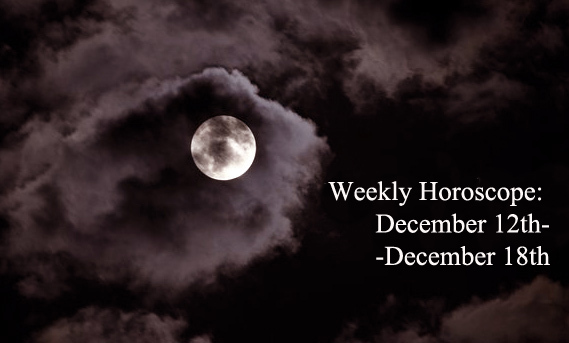 With Sun and Jupiter transiting the eighth house, more work doesn’t necessarily mean more money. So, Aries employees may find some new ways to work smart, not hard. This is also a good time to make some money without working for them; being an affiliate marketer (if you are a blogger) or selling virtual property (if you are a gamer), entering contests and competitions – these are some ways to do it. Aries have a strong personality, so they will find other ways. Taurus succeeds to maintain his relationship healthy, during this week. Men and women born under this sign are not only spouses for their partner, but also their best friends. Aries and his/her partner support each other in good and also in bad times and they respect each other’s opinion. In week-end, a romantic trip together is the best choice, for Aries and his/her partner. Natives also know how to build and maintain a great business relationship, the keyword being „honesty“. The strengths of each partner are identified and utilized at their best to achieve both common and individual goals. You cannot avoid stress. But what Gemini can do this week is to be aware of stressful factors in his/her life and to manage his/her reactions to these factors. It is not as difficult as it sounds – only by changing certain habits you can eliminate most sources of stress in your life. For example, take a nap when you feel sleepy in the afternoon. Or listen to your favourite music and start singing – it reduces the stress (and dancing is even better!). It is also important to maintain healthy eating habits. Avoid junk food and eat more fruits and veggies! During the next few weeks, the stars will help you to adopt all these healthy habits. Cancers need more love in their lives. If they are single, the autumn the Sun and Jupiter in Scorpio will help them to attract the right partner. Astral influences manifested this week increase their magnetism, Cancer becoming the type of person that will attract their ideal partner. So, don’t stay alone at home – go out and meet people, because one of them may be the One! On the other hand, Cancers already involved in long-term relationship also need more passion. The first step is to have fun with their partner – couples who laugh together last together. Then, find ways to reintroduce intimacy into your couple – some kisses, touches and compliments will awaken your imagination. This week, nothing fulfils a Leo man or woman more than a happy family. So, there will be no problems for them to balance their work and home time. Sitting down to eat as a family at least three meals a week, taking some family walk, going in a week-end trips with the children – these should be the real priorities for Leos, between October 23rd and October 29th. So, each one of the family members get attention, feels appreciated and loved. Virgo natives should be prepared to socialize a lot, between October 23rd and October 29th. They visit a lot of different places, where they meet new people – some of these people may become good friends in the future. And even when they are home, they will have many visitors, both announced and unannounced. So, social skills become very important. One of them – maybe the most important for the self-Virgo, is to know when and how much to talk about himself/herself. From time to time, is better to focus on someone else – but not criticising him/her! 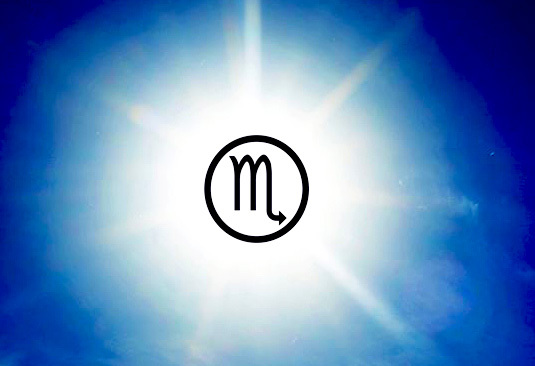 (Though this is not easy for Virgo, the most critical of all signs). This week, those born under the sign of Libra have to remember that being productive often means being busy. They will be so busy that they will constantly find themselves using meal times as times to catch up on email, phone calls, or calendar readjustments. They cannot avoid that, because they really have lot of work to do, but it is very important to accomplish all the tasks until Friday. After such a busy week, Saturday and Sunday must be dedicated entirely to relax and having fun. Having Sun and Jupiter in the first house, Scorpios will be the centre of attention. And they do it simply enjoying themselves and acting naturally in any interpersonal settings. Sometimes, they even step back and let others shine. People see this as a generous act and appreciate Scorpios even more. If from Monday to Friday they will be the centre of attention at work, in the week they will get everybody’s attention at one or more parties. 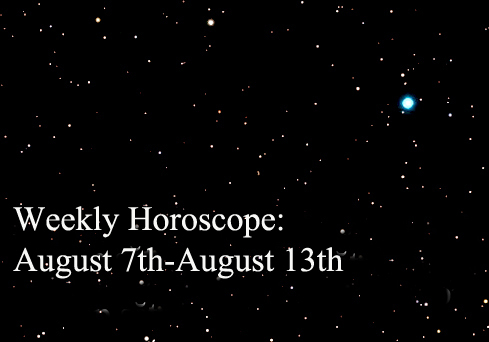 For Sagittarius, is very important to stay focused on his/her goals, this week. It is not ok to put his/her goals aside for other people, so a big step is to know when and how to say no. Then, always is a good idea to break big goals into smaller parts. Try creating not only weekly, but also daily goals – it will be easier to follow your progress. And another important advice: with the Sun transiting Scorpio, is best for you to work on your own, not as part of a team. And this is true not only for this week, but until the Sun will enter your sign, on November 23rd. The traditionalist Capricorn has quite strange and unconventional behaviour, during this week. The natives don’t care too much about rules, neither at work, nor in relationships. They are more interested in feeling free than in accomplishing their tasks, they prefer to tell a joke or an inconvenient truth than to be polite. So, not everybody will appreciate them, but Capricorns will not care too much! Making progress in their career must be the most important goal for Aquarius men and women, between October 23rd and October 29th. Aquarius acts as a serious worker and a good professional, but sometimes forgets that competence alone will not get you what you want. He must also be sure that management notices when he does good work. So, if your work doesn’t speak for itself, you must do it. Learn to talk about your accomplishments, and not rest on your laurels, but also show that you intend to keep working harder. Education and learning – these are the keywords for Pisces, this week. Pisces have to take a test, to write an essay, to prove what they know. They must be prepared for such situations and they also must be prepared to learn new skills and information. Take classes is always a solution, but you also can teach yourself, getting the materials you need and trying to tackle them on your own. When choosing what to learn, start by improving your job-related skills. That will help you a lot. 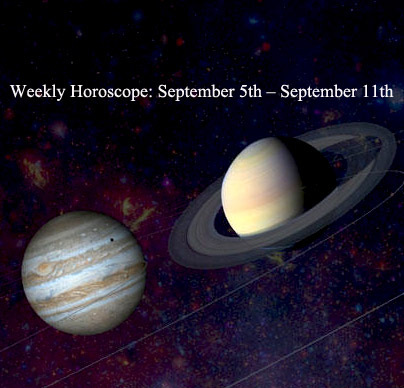 Share the post "Weekly Horoscope: October 23rd-October 29th"